This beautiful plant has flowers in different colors depending on their age. Picture from 2008. This entry was posted on June 8, 2013 by Risto. 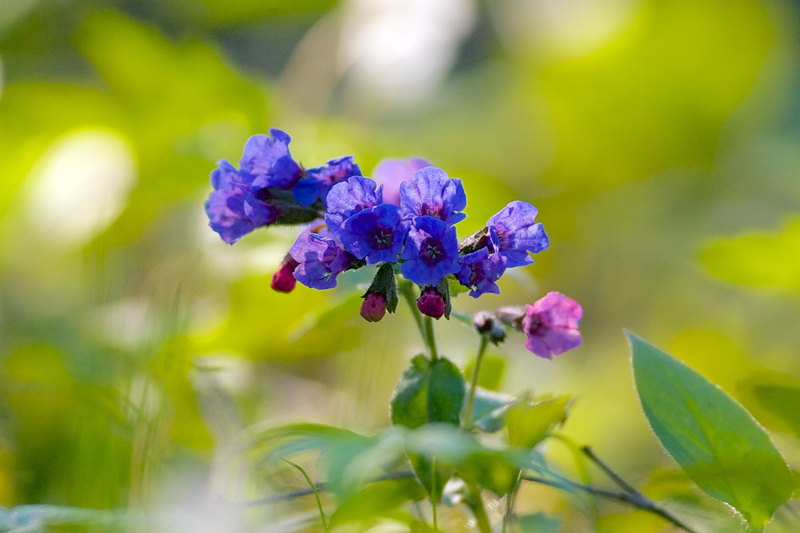 It was filed under Flora and was tagged with 500/4, canon eos, finland, My blogs and photo gallery, nature, photography.